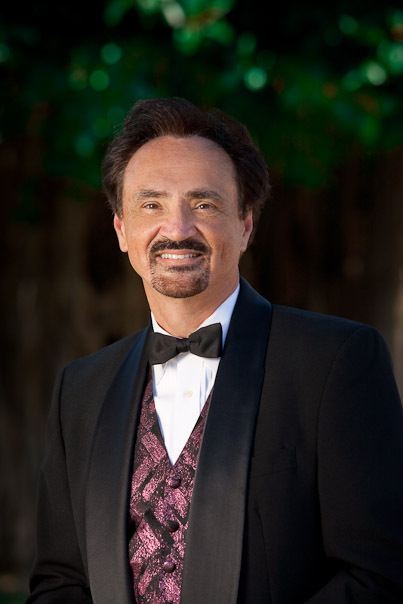 Maui Pops Orchestra’s co-founder, Jim Durham, has the dual roles of Music Director and Conductor. 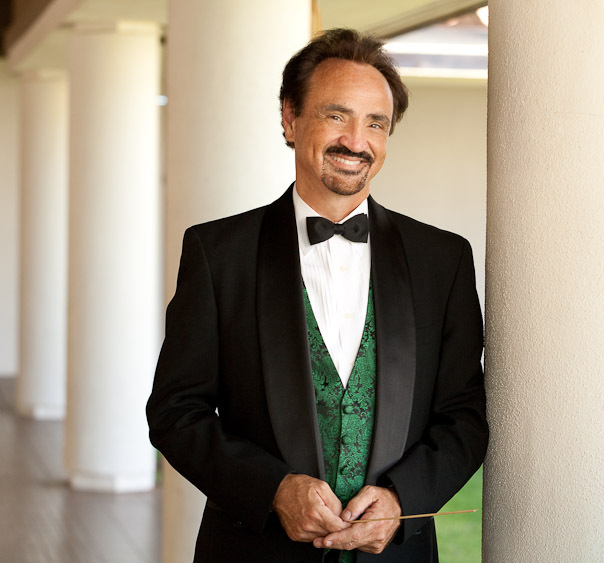 Jim brings to the Maui Pops a lifetime of symphony orchestra experience. 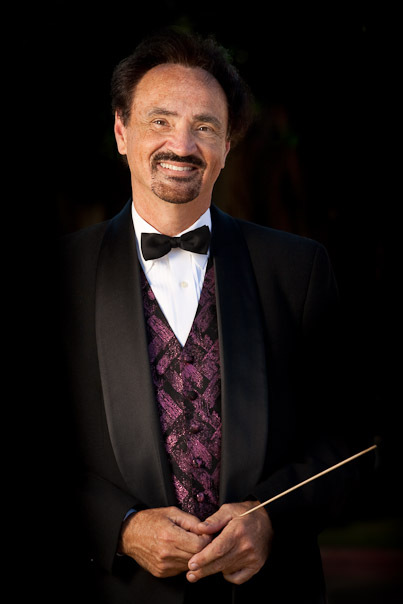 He has been involved at every level of music, from public schools to elite professional symphonies. 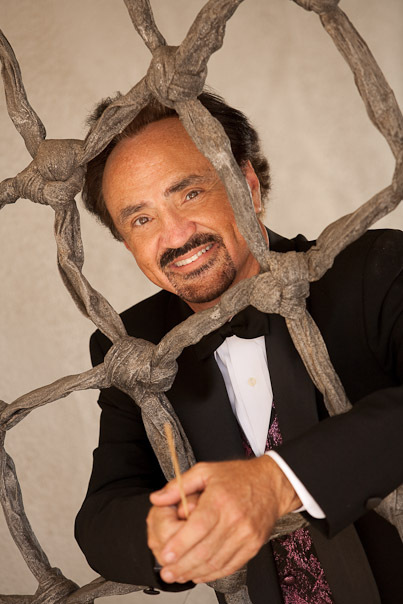 Jim has a Master’s Degree in Performance and Literature from the Eastman School of Music, and also studied at the Aspen Music Festival and Tanglewood Music Festival. 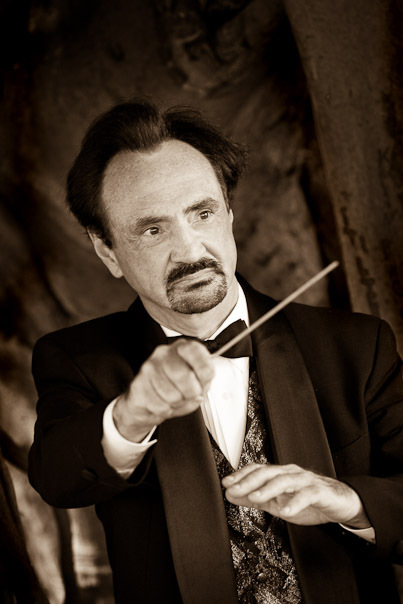 He was a violinist with the Rochester Philharmonic Orchestra from 1974-1988, and enjoyed performing with many of the finest conductors and soloists. 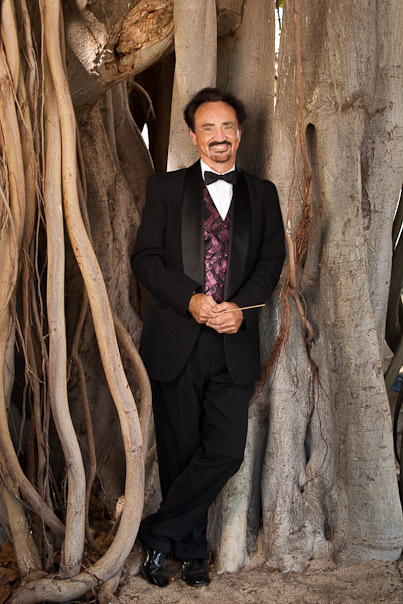 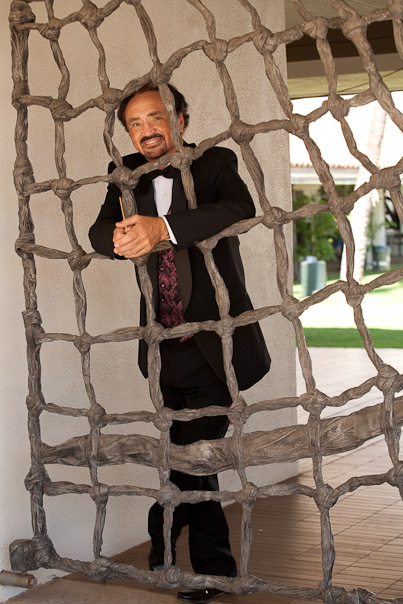 Jim is the recipient of the 2009 Maui County Commission on Culture and the Arts’ Pundy Yokouchi Award for his work with the Maui Pops Orchestra. 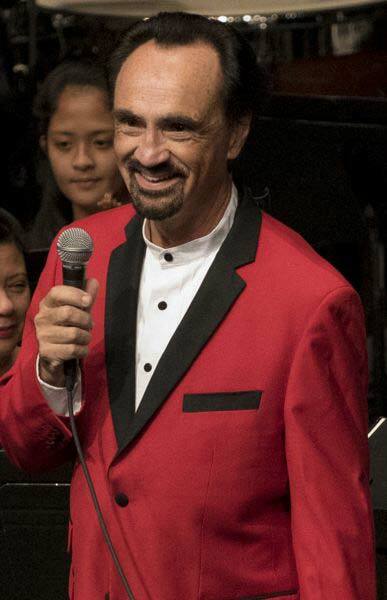 He is one of the founders of the Maui Pops, and is committed to keeping symphonic music accessible and exciting for Maui residents and guests.